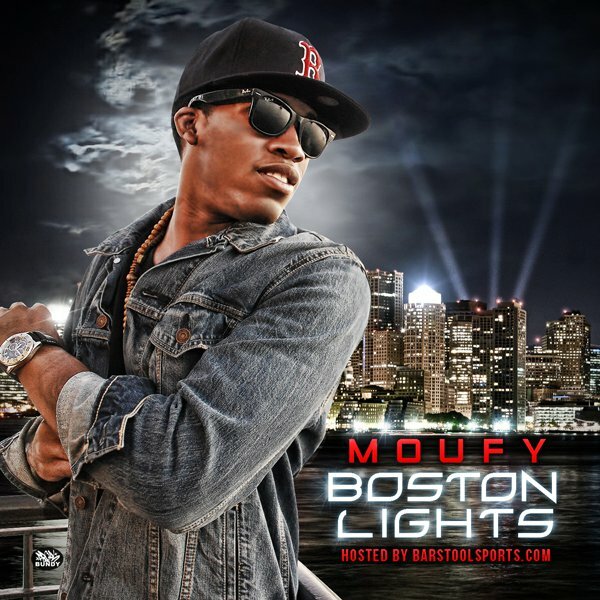 One of my favorite emerging artists is Boston’s own hip-hop sensation Moufy. Originally from the Dominican Republic Moufy grew up in Roxbury, one of Boston’s most dangerous neighborhoods. He had a slight advantage however going to many of Boston’s top private schools and observing the music to which people listened. Moufy then took this information and made songs that could go across the spectrum and appeal to vastly different listeners. 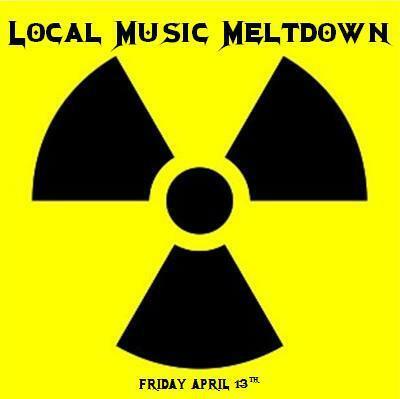 This diversity is seen on tracks like “Miss Newton” a track about the suicide of a girl in the town of Newton, one of Boston’s most affluent suburbs. On the other hand you have tracks like “Twist it and Light it” which is a song about just hanging out with your buddies. It is this spectrum of topics that makes Moufy such an interesting artist and why I think he has a great future in the mainstream. Make sure you check out his mixtape Boston Lights(Woodsum) and support him!